What Does A Quality Manager (Aviation) Do? 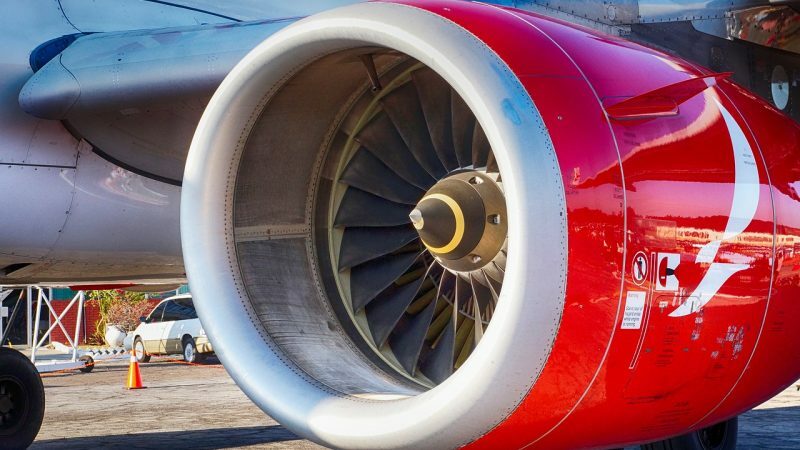 A quality manager in aviation is responsible for monitoring the quality of the aviation parts that are repaired to make sure they are safe for use. Jason, as seen in the video, manages the various aviation inspectors. How Do I Become A Quality Manager (Aviation)? A quality manager will start off as an A & P (Aviation) mechanic. An Airframe and/or Powerplant degree or certificate or something similar is necessary to work in this position. What is the Average Salary For A Quality Manager (Aviation)? What Courses Should I Take To Become A Quality Manager (Aviation)? What Is The Work Environment For A Quality Manager (Aviation)? A Quality manager is typically employed in the aerospace and air transportation industry. Time will be spent both in the office and on the production floor. What Is The Future Outlook For A Quality Manager (Aviation)? What Degree Should I Consider If I Want To Be A Quality Manager (Aviation)?